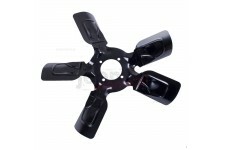 This fan assembly from Omix-ADA fits 14-17 Jeep Grand Cherokee WK2 with 3.0L, 3.6L, 5.7L, and 6.4L engines. 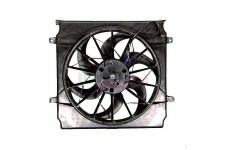 This fan assembly from Omix-ADA fits 14-17 Jeep Cherokee KL with 2.4L and 3.2L engines. 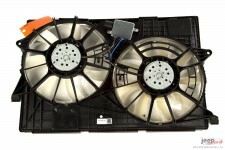 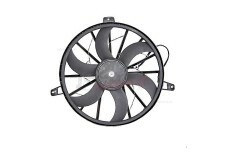 This replacement fan assembly from Omix-ADA fits 08-10 Jeep Liberty KK with a 3.7L engine. 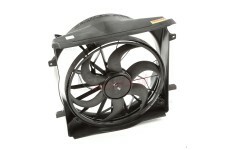 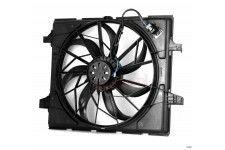 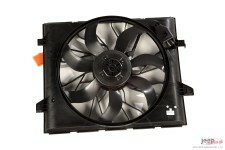 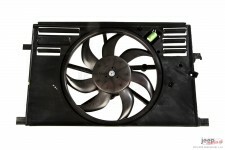 This replacement fan assembly from Omix-ADA fits 07-11 Jeep Wrangler with a 3.8L engine. 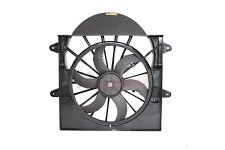 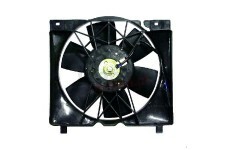 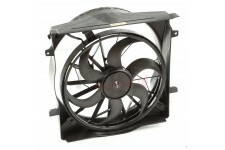 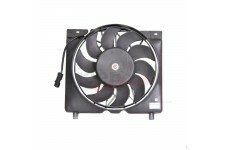 This replacement electric cooling fan assembly from Omix-ADA fits 07-11 Jeep Compass and Patriot. 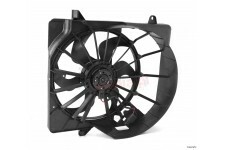 This Cooling Fan Assembly by Omix-ADA fits 2011-2012 Grand Cherokee WK 3.6L without heavy duty cooling system. 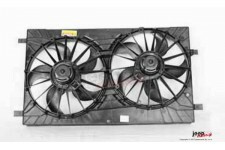 This radiator fan assembly from Omix-ADA fits 04-06 Jeep Liberty with 3 pin connectors. 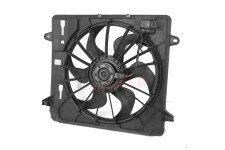 This radiator fan assembly from Omix-ADA fits 02-07 Jeep Liberty with 2 pin connectors.